A MUTUAL RESPECT PRODUCTION: TAPROBANA BY GABRIEL ABRANTES PREMIERE TONIGHT AT BERLINALE! TAPROBANA BY GABRIEL ABRANTES PREMIERE TONIGHT AT BERLINALE! In this short comedy, Luís Vaz de Camões, the greatest Portuguese renaissance poet, struggles creatively while engaging in a hedonistic, coprophagic, and drug addled lifestyle. The film follows the poet, and his lover Dinamene, as he writes his masterpiece, the epic poem s Lusíadas. He travels from the cacophony of the Indic jungles, surrounded by allegorical elephants and rhyming macaques, to the frontier of Heaven and Hell, where he is confronted by his fantasy: fame and immortality. Camões was the first European poet to have an extended experience in Africa, India and Indochina. He wrote Os Lusíadas while he was exiled in the Indes, a poem that glorifies the Portuguese navigators that departed from Lusitanian shores and traveled to Taprobana, now known as Sri Lanka. Many myths surround Camões’ voyages, and one in particular was an inspiration for this film. It has Camões falling in love with a Chinese courtesan, which he then baptized with a Greek nymph’s name: Dinamene. The myth goes on to have Camões and Dinamene imprisoned on a boat to Goa and suffering a shipwreck. Supposedly his lover drowned, as Camões was too busy swimming after his manuscript. Taprobana is intended as a poetic and absurd satire about this contradictory and charming character; a European exiled in the Indes, but obsessed with his homeland; an iconoclast rapscallion that wrote some of the most sublime verses of the Portuguese language, where spiritual illumination is inextricable from sexual apotheosis. Jani Zhao (1992) is a Portuguese actress of Chinese descent. She studied at Teatro Escola Proficional de Cascais, and from early on has established a career in modeling and acting. She has been one of the title characters in a number of Portuguese television productions, such as Floribella, Rebelde Way, Morangos com Açucar and Sentimentos. She has also worked on stage productions, such as Dead End by Jorge Andrade, premiered at Maria Matos Theatre, in Lisbon. She is currently acting on a new T.V. production in Luanda, Angola. Natxo Checa is a curator and producer based in Lisbon, Portugal. In 2009 he was the curator of the Portuguese Pavillon at the 53rd Biennale di Venezia, working with João Maria Gusmão and Pedro Paiva on their exhibition: “Experiments and Observations on Different Kinds Of Air”. Since 1994 he has worked as a curator and producer at Galeria Zé dos Bois. His main concern is to develop an intimate relationship with certain artists’ practices by accompanying the entire process from research to fieldwork, production to exhibition. 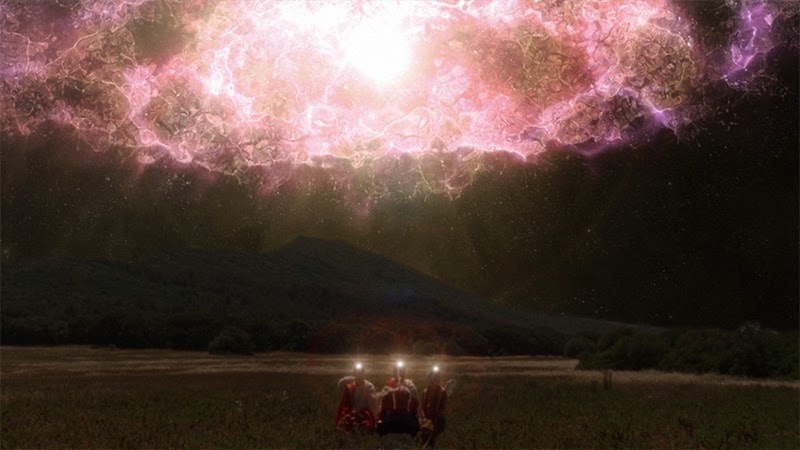 His interdisciplinary approach to curating and production is what has led him to produce Abrantes’ films, work as a cinematographer on a number of Abrantes’ projects, as well as act in of the main roles of Taprobana. 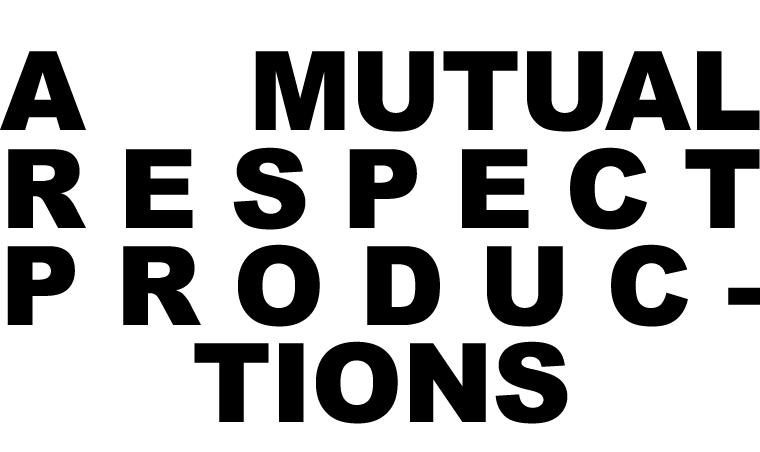 A Mutual Respect is a film production company established in 2010 in Lisbon by Gabriel Abrantes, Natxo Checa and Associação Zé dos Bois. Its main ambition is to find alternative and flexible means to produce moving image based works and films of an innovative and experimental nature. Zé dos Bois (ZDB) is a non-profit cultural association. It has functioned as a cultural center, in the center of Lisbon, since 1994. It has served as a platform for the creation, production and exhibition of contemporary art exhibitions, performance, drama, cinema, music and artistic residencies. It has collaborated with artists such as: João Maria Gusmão & Pedro Paiva, Thurston Moore, Keiji Haino, Kenneth Anger, Patrícia Portela, Animal Collective, John Romão, Alexandre Estrela, Jean Baudrillard, and Emory Douglas. Vimukthi Jayasundara is an award-winning Sri Lankan film director, screenwriter and visual artist. His first feature, The Forsaken Land (2005) won the Caméra d’Or at the 2005 Cannes Film Festival, making him the only Sri Lankan to win the award. He followed this with Between Two Worlds (2009) which got nominated for the Golden Lion at the Venice International Film Festival 2009. Vimukthi’s third feature, Mushrooms (2011) was filmed in India and went on to be selected for the Director’s Fortnight at Cannes Film Festival 2011. DOX:LAB is CPH:DOX’s international film production program launched in 2009. A laboratory for creativity and artistic exchange, where selected filmmakers are paired in teams of two and given carte blanche and a grant to make a film. The experiment has been an overwhelming success with films selected for film festivals like Berlin and Venice, as well as Rotterdam, Hong Kong, Toronto and Locarno. The promotion of this film at the Berlinale 2014 benefited from the kind support of Instituto do Cinema e Audiovisual in Portugal.